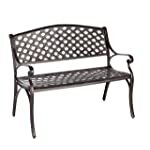 The perfect accesory for any outdoor garden, front yard, back yard, or outdoor entertainment area. 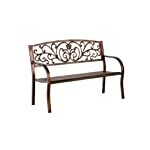 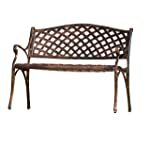 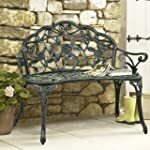 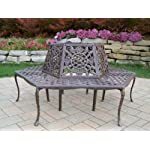 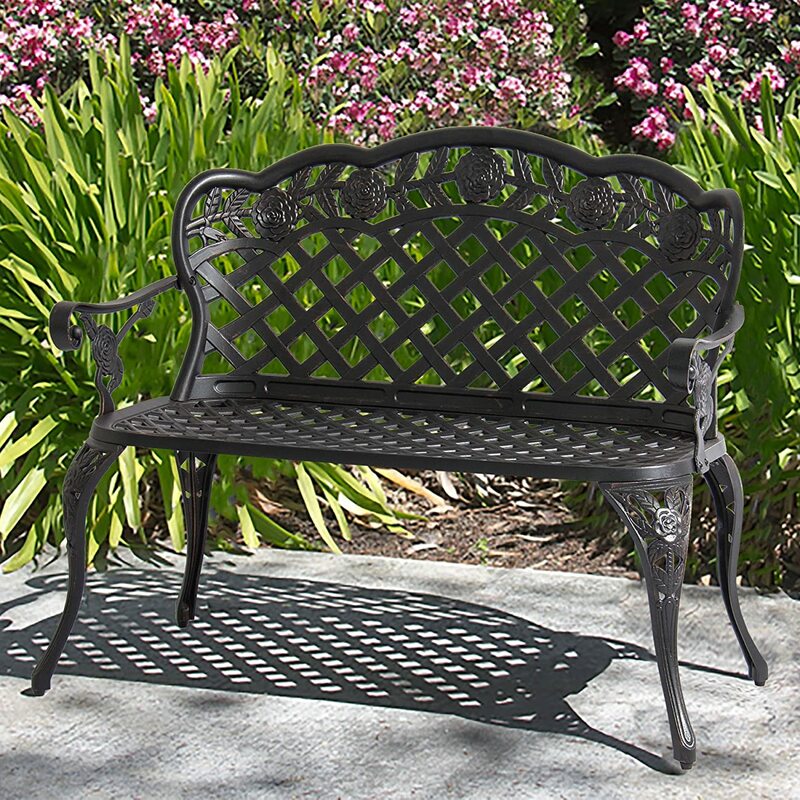 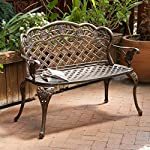 This garden bench features an antique copper finish made from sturdy and durable aluminum. 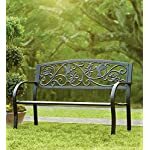 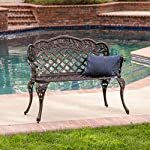 The bench is designed to endure outdoor weather conditions and features a strong base that is both sturdy and comfortable. 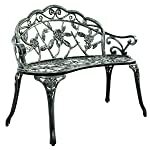 A beautiful rose design is featured all over the bench which adds both elegance and style to your home. 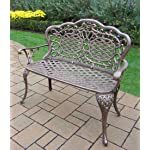 Assembly is required for this garden bench. 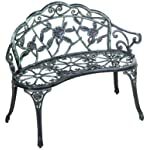 Overall dimensions: 42.5" (L) X 24" (W) X 33" (H). 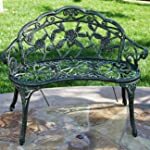 Product weight: 35 lbs.